Hey everyone! 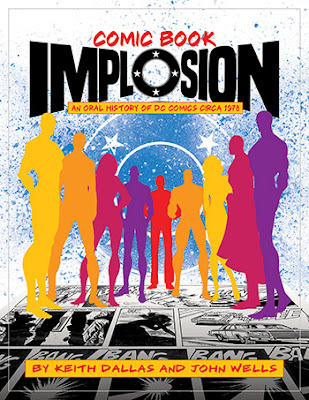 In this less-raspy, less-echo-filled episode, Reggie talks at you about the DC Comics Explosion/Implosion, which happened in 1978, and reads some excerpts from Comic Book Implosion, compiled by Keith Dallas and John Wallace for TwoMorrows Publishing. This book provides a unique look at DC Comics' period of change, as well as what the rest of the comics industry was up to at the time, and comes with the highest recommendation. 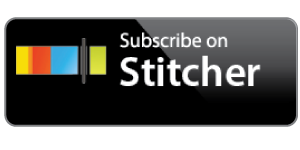 Just a few tidbits to wet your whistle, then it's off to the library or bookstore with you! Check out TwoMorrows.com to find out more about this book!